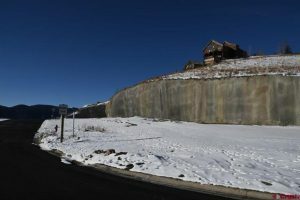 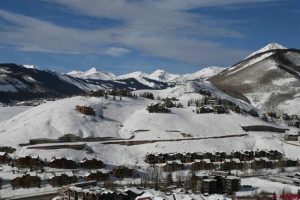 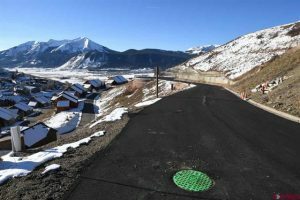 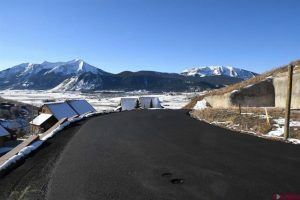 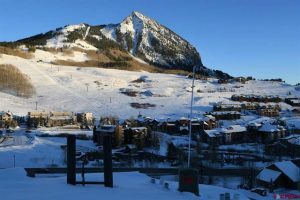 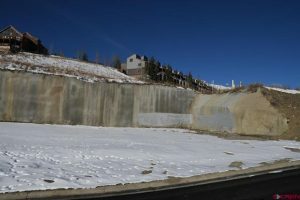 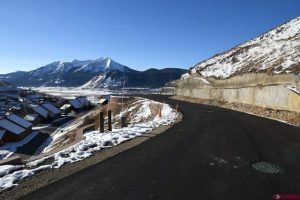 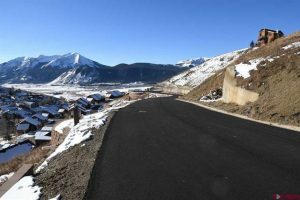 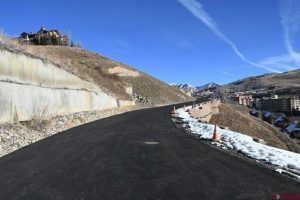 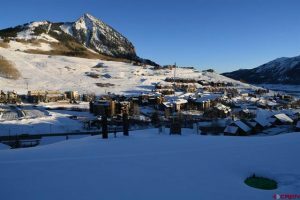 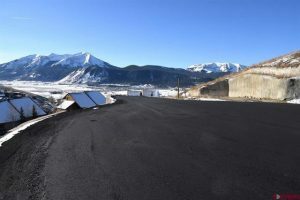 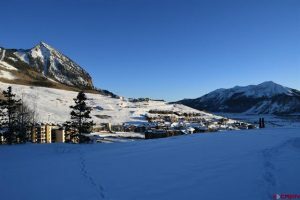 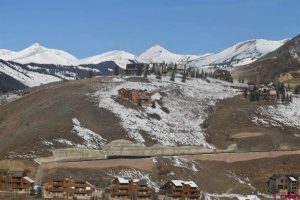 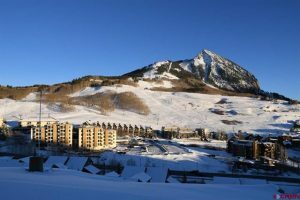 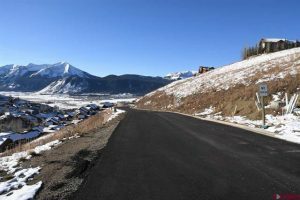 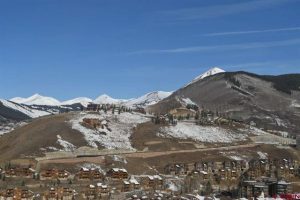 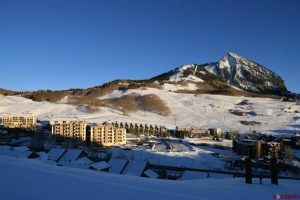 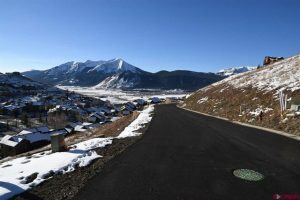 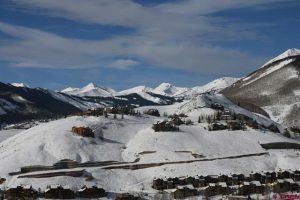 19 duplex or single family lots with amazing views of Crested Butte Mountain and ski area. 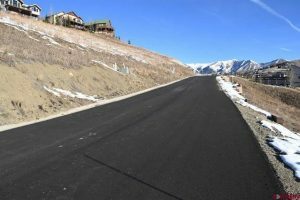 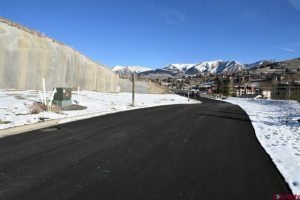 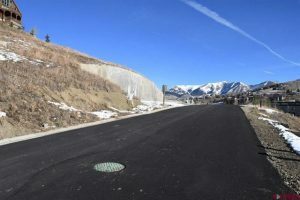 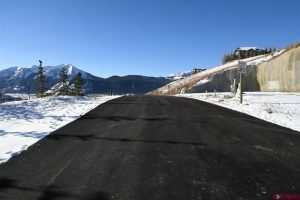 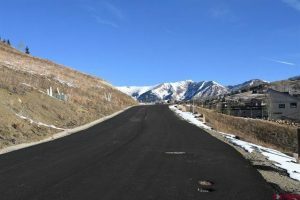 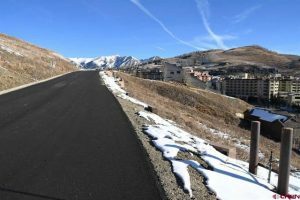 All utilities are installed and the road is newly paved. 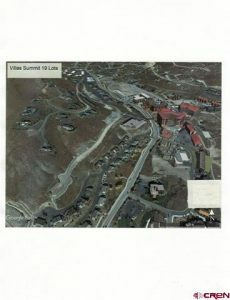 Easy access with elevated building sites with views overlooking the entire valley and base area. 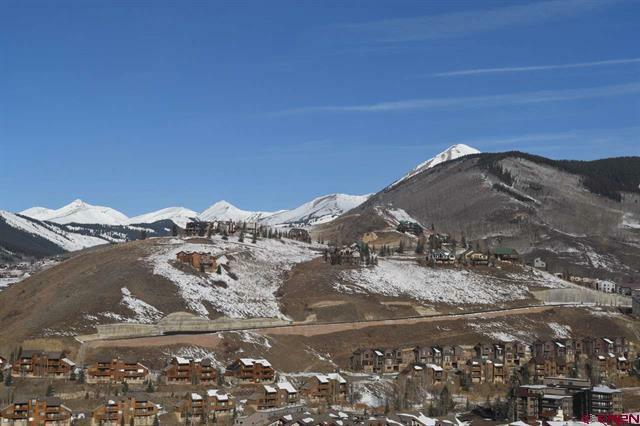 Great value with the ability to build and develop. 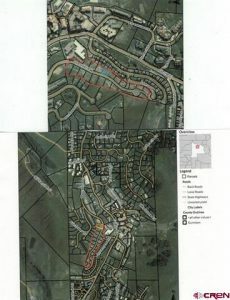 Lots range in size from .163 – .405 acre. 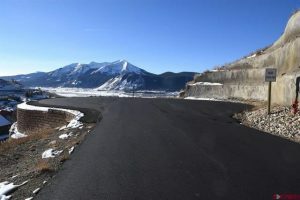 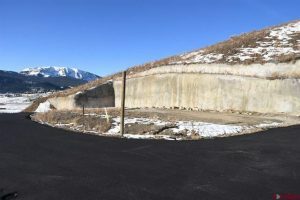 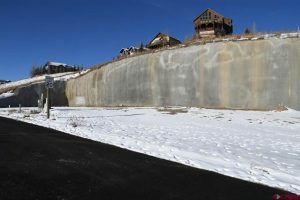 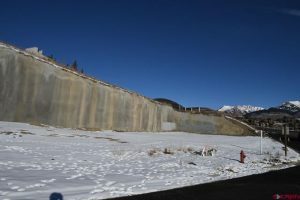 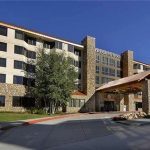 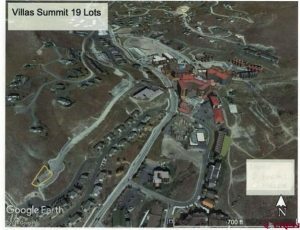 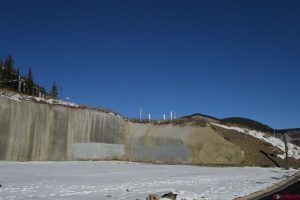 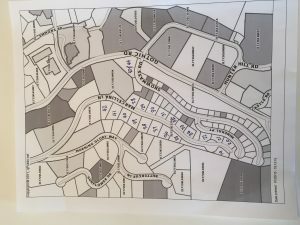 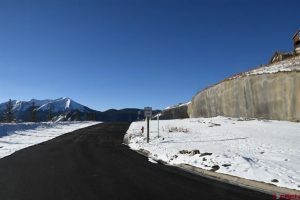 Approximately 10 acres of lots, road and open space/snow storage.